Summer time is just around the corner. We are now accepting registration for our Summer Camps. 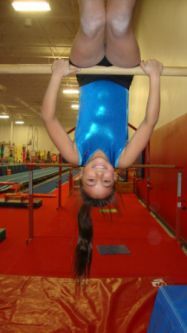 Your child will make some great friends, do some amazing gymnastics and have some fun along the way! Camps run Monday - Thursday, in June - August. You can register for morning (9-12), afternoon (12:30-3) or stay all day! 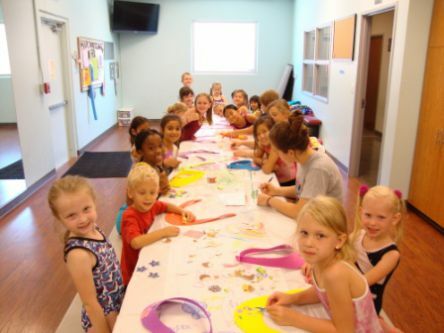 Our day camps are filled with many games, gymnastics, tumbling, trampoline and fun activities to keep our gymnasts busy and having fun. All camps are structured, organized and fully supervised to provide a safe and positive environment for your child to learn new skills.